Friday, February 22 @The Backstage. 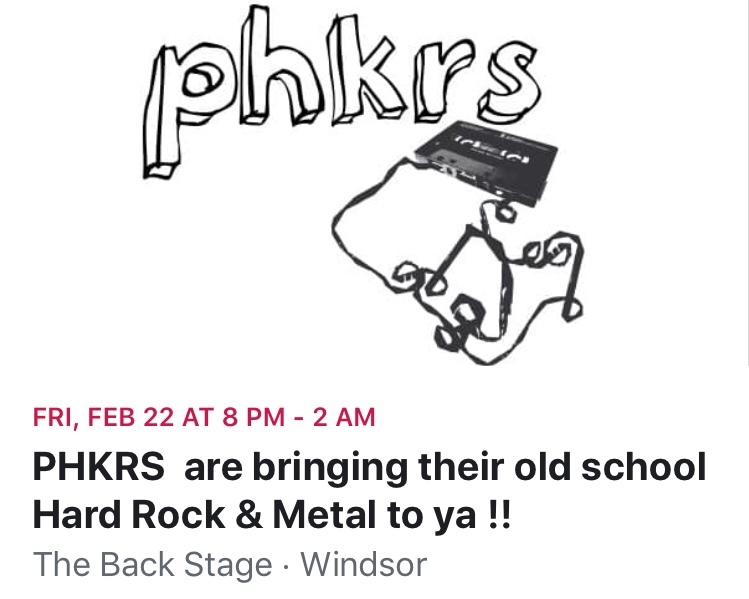 PHKRS ! !